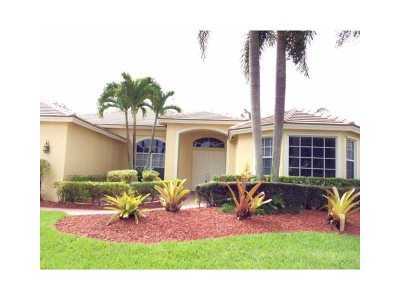 For your search, 2 new listings were found "Weston Hills - Weston, Florida." a search of 5 bedroom 3 bathroom home. Click here to view all properties that match your search criteria.